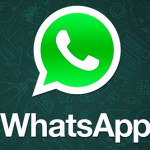 Want to backup WhatsApp data on Google Drive? You’ll get that feature soon! 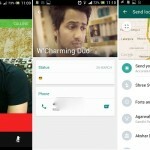 WhatsApp UI got updated with Material Design; Download APK now!